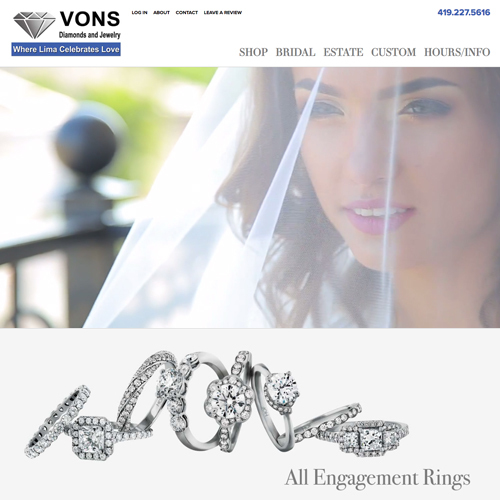 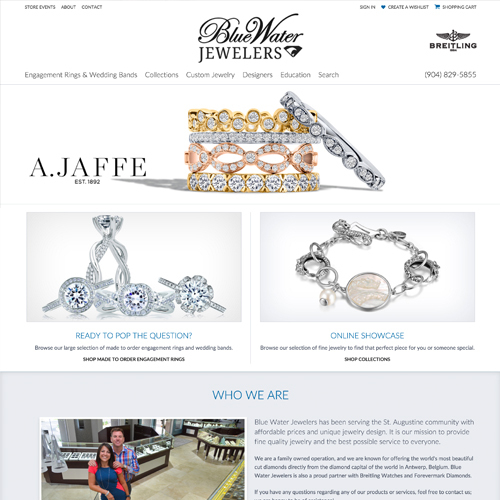 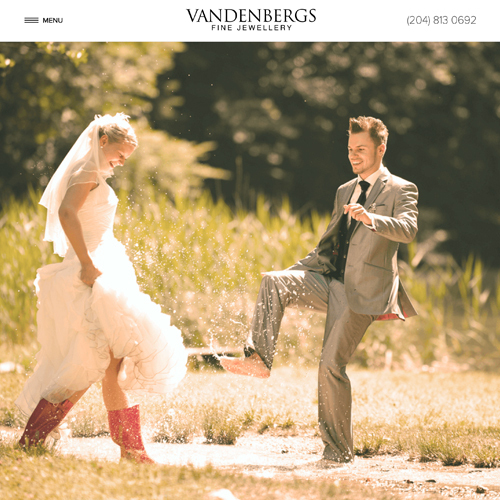 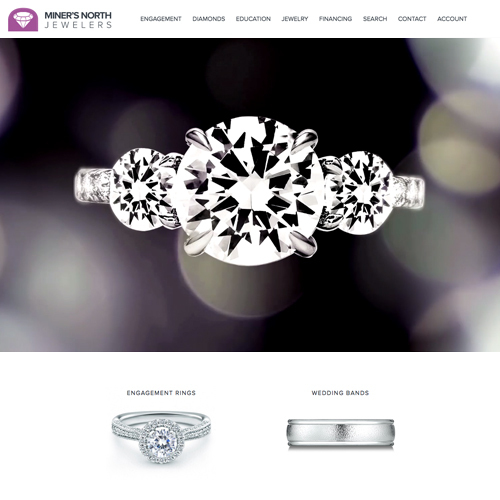 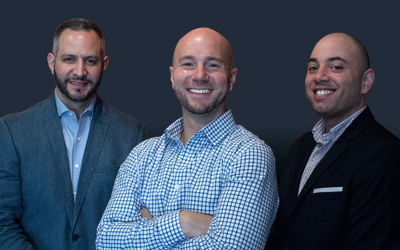 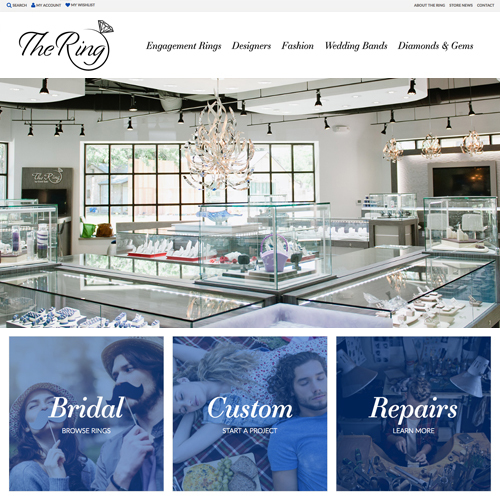 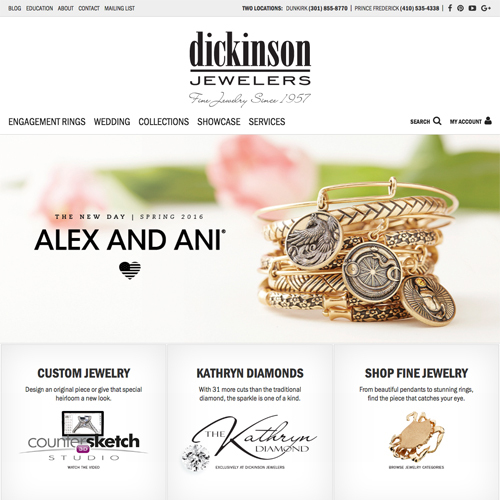 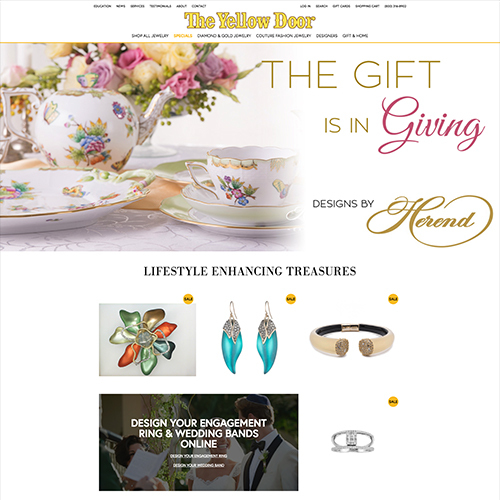 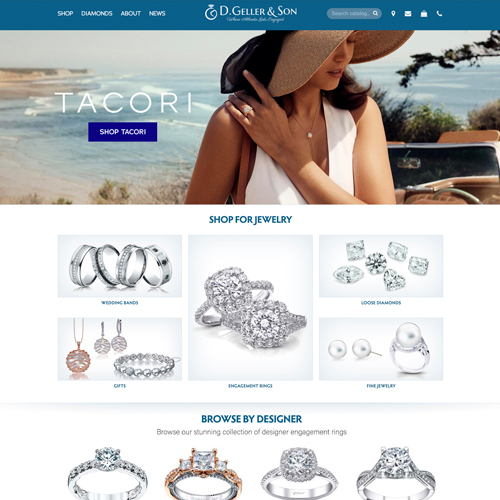 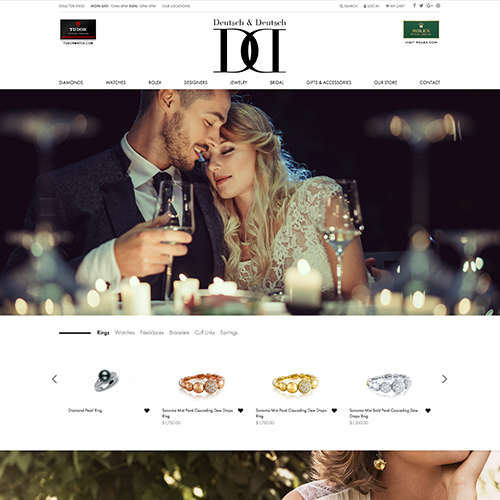 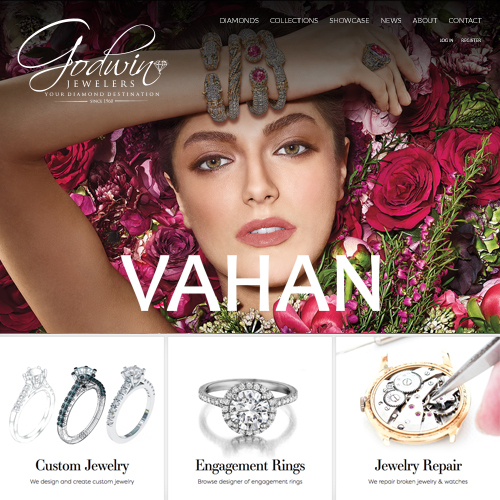 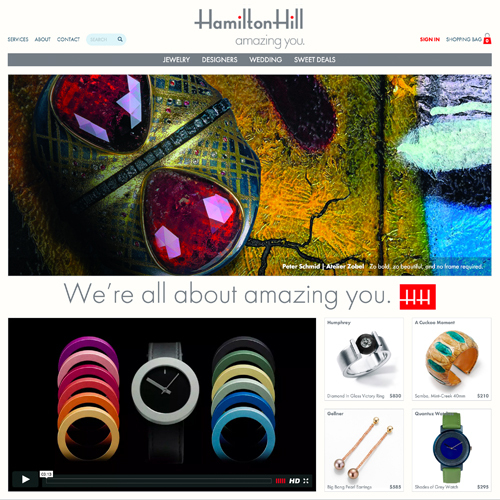 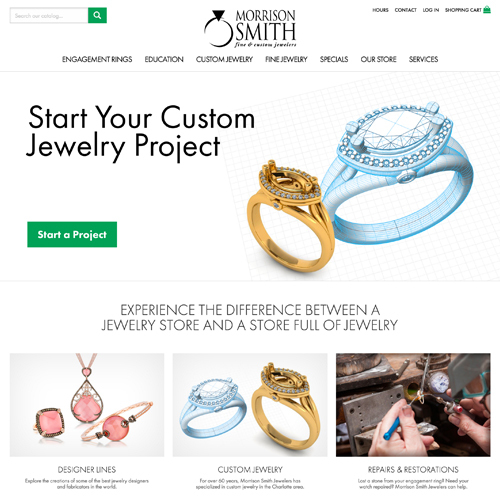 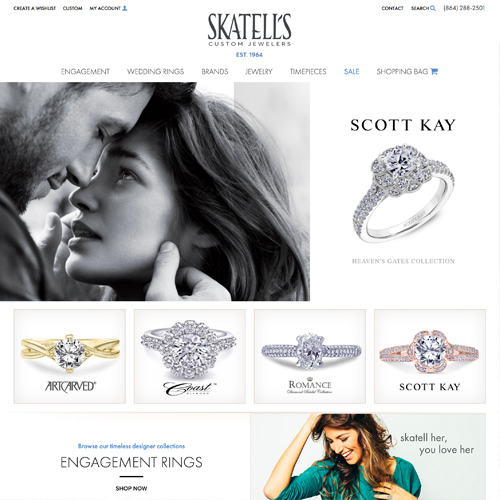 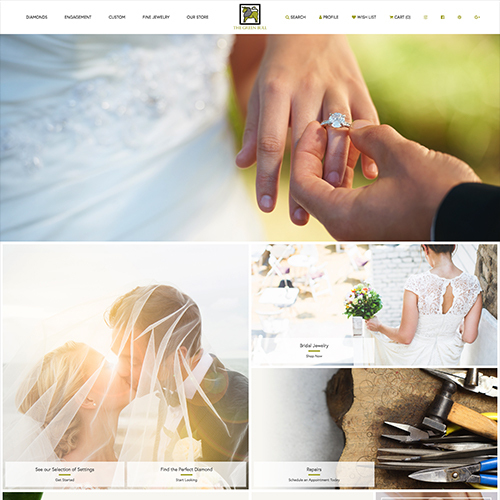 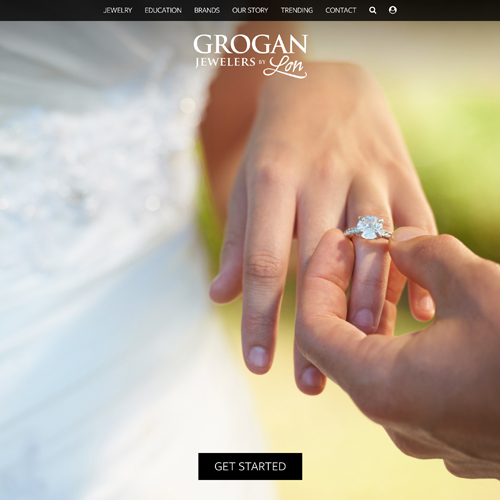 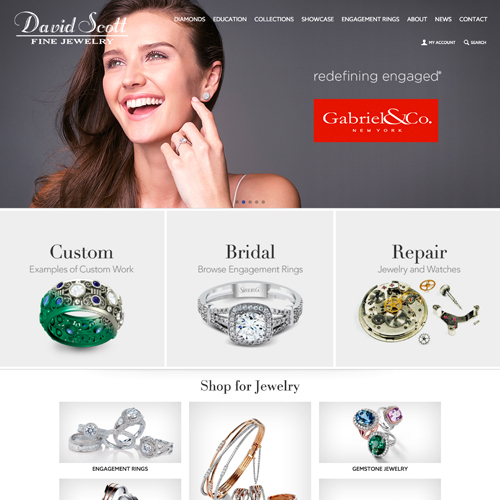 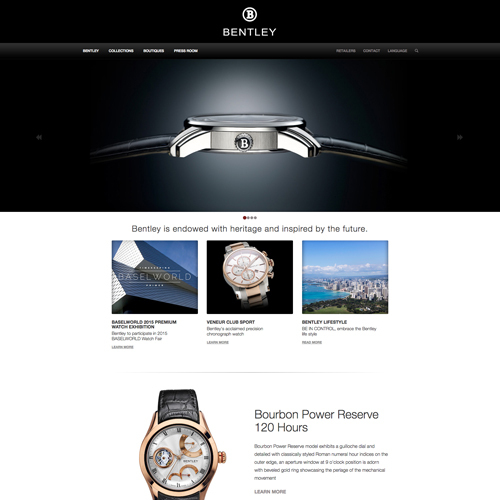 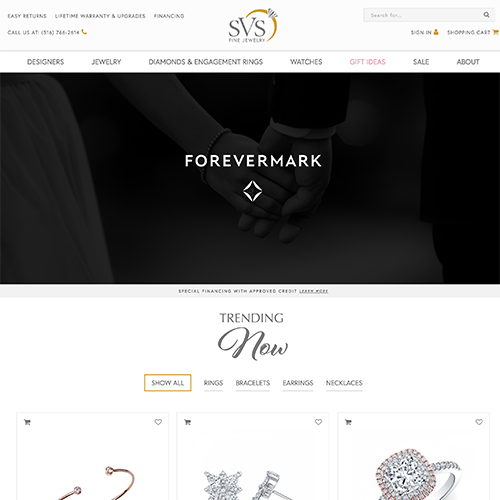 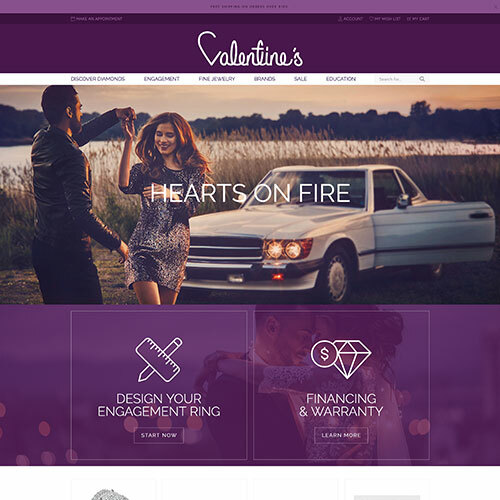 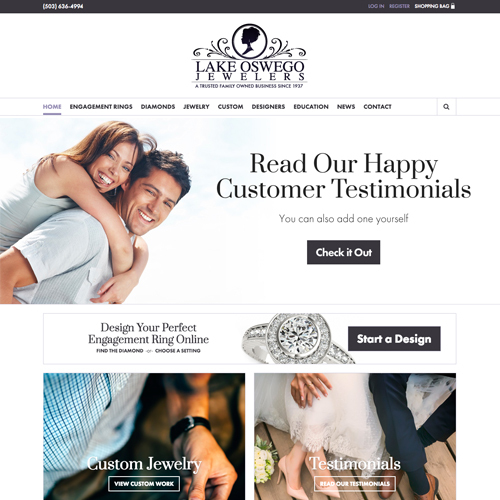 For a store that has been on top of their social media game, Grogan Jewelers required a level of design and development that would seamlessly incorporate these socially-encompassing aspects into their website. 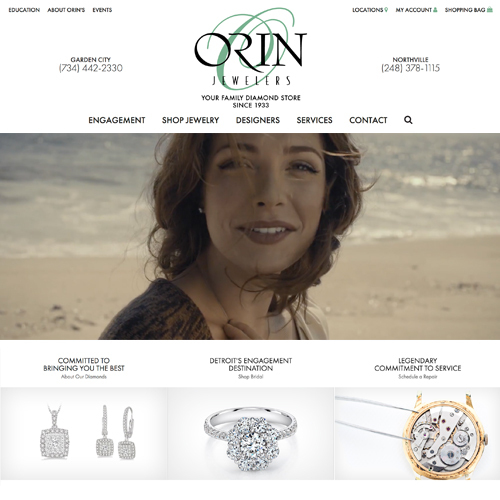 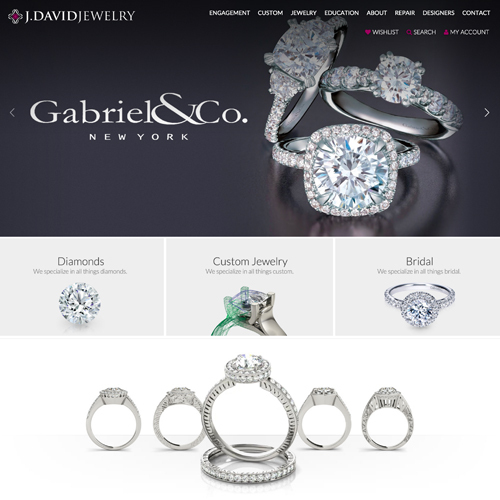 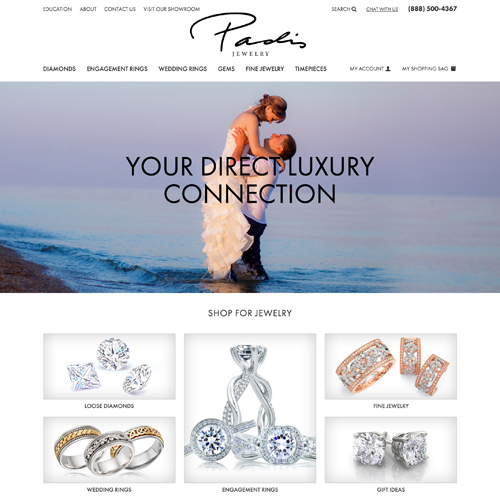 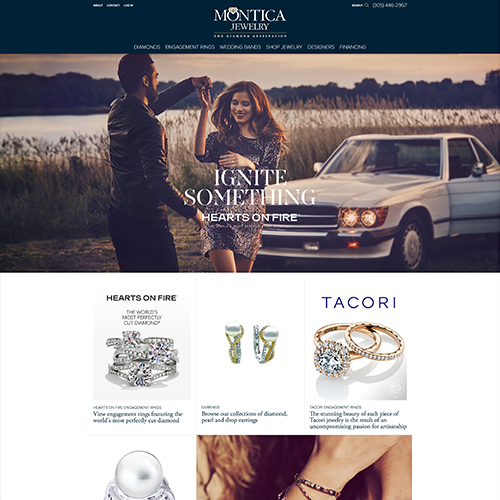 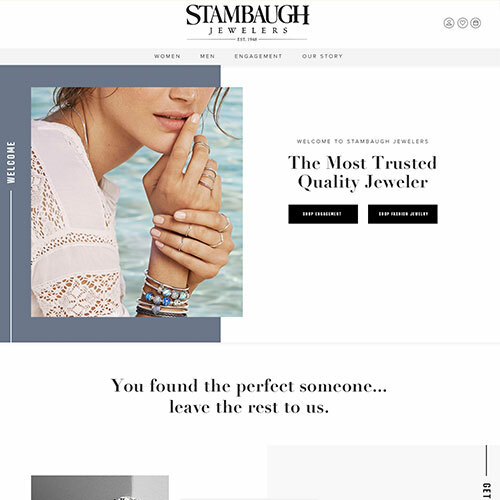 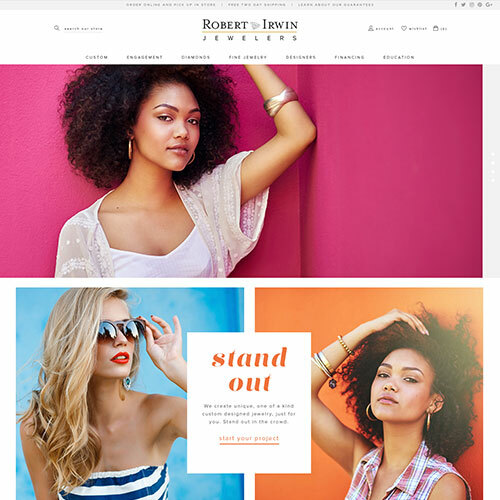 Our design team was tasked to create a modern and youthful look and feel, while incorporating all their social content, customer testimonials, and jewelry brands, along with a modernized jewelry education experience. 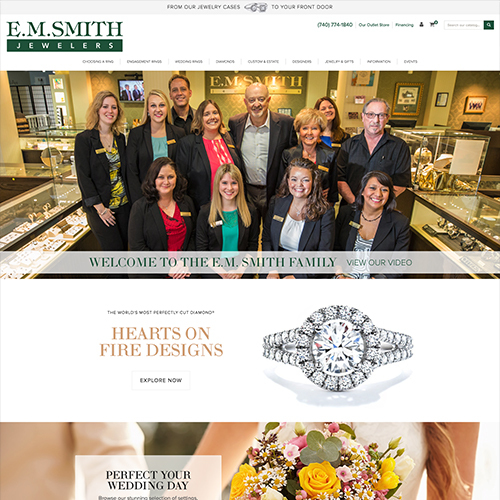 As a family-owned business that has had their doors open since 1940, this store was able to extend their roots into the fast-paced nature of today's millennial-driven market.